This is a short, free training for treasurers or troop leaders (anyone who works with troop money will find it useful.) Go home ready to track your financial activity and make the required May financial report a breeze. 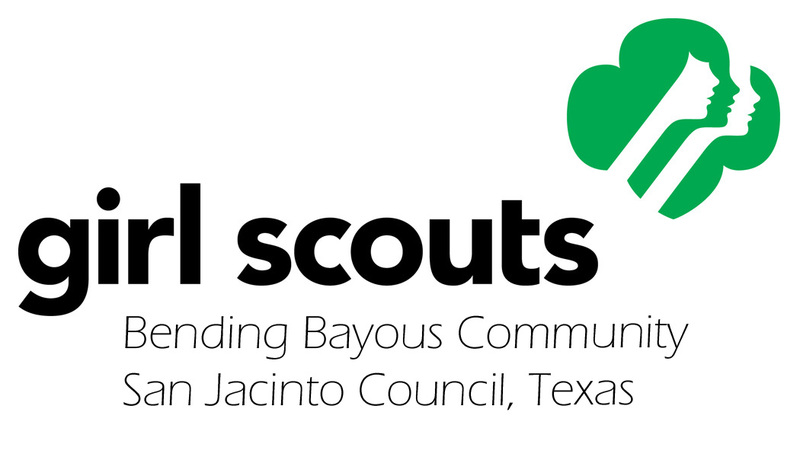 Girl Scouting is full of amazing opportunities for girls, and girls in San Jacinto Council also have the unique opportunity to do a deep dive into an area they’re interested in through our special interest groups. These groups can be joined in addition to – or even in place of – a traditional troop and give girls an outlet to explore their own interests with like-minded girls. Join us at our meeting to learn more about Mariners, SPURs, Backpacking and more! When? Monday, March 4th, 2019. Homework help will be available. Networking & light bites at 6:30 pm. Meeting will begin promptly at 7 pm. Where? Girl Scout Program Place. Note: Please park on the east side of the building, in the parking lot near the back door of the Program Place (the opposite side of the building from the GS store).